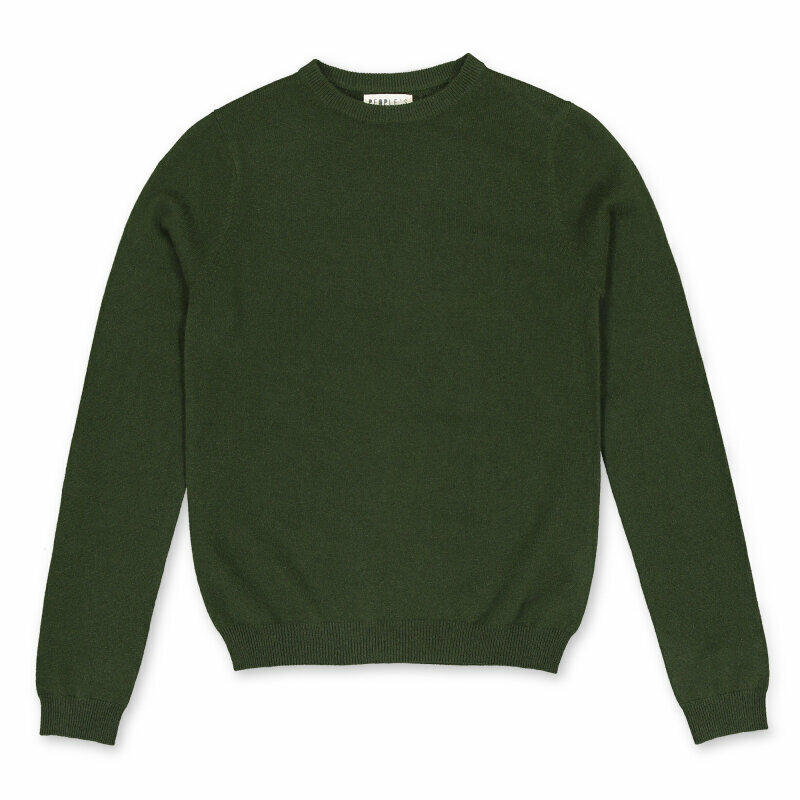 Cashmere is a sustainable, renewable and biodegradable fibre – one of nature’s finest when it comes to insulation, breathability and lightness. 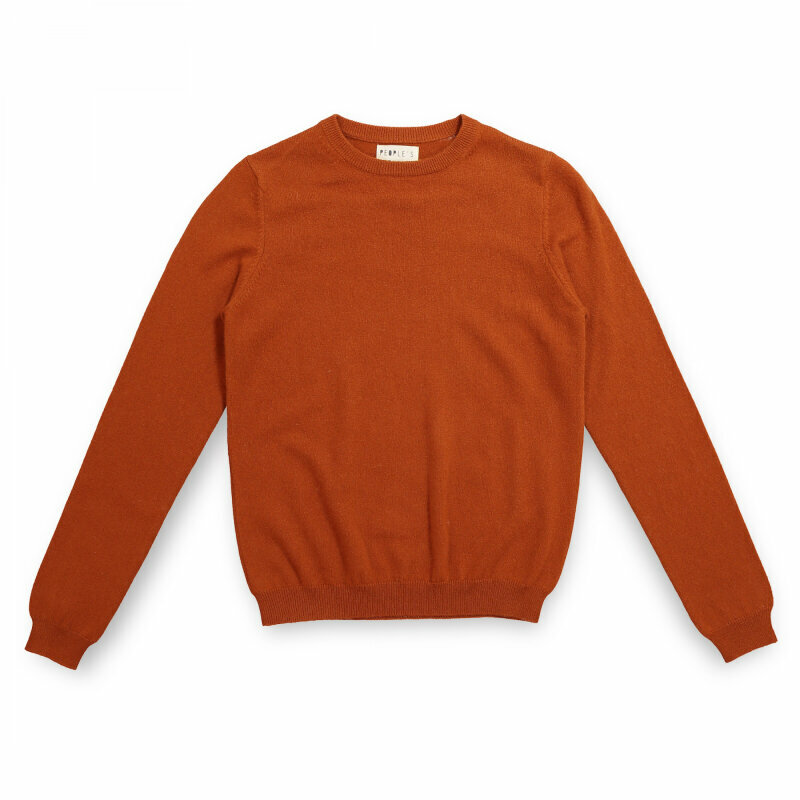 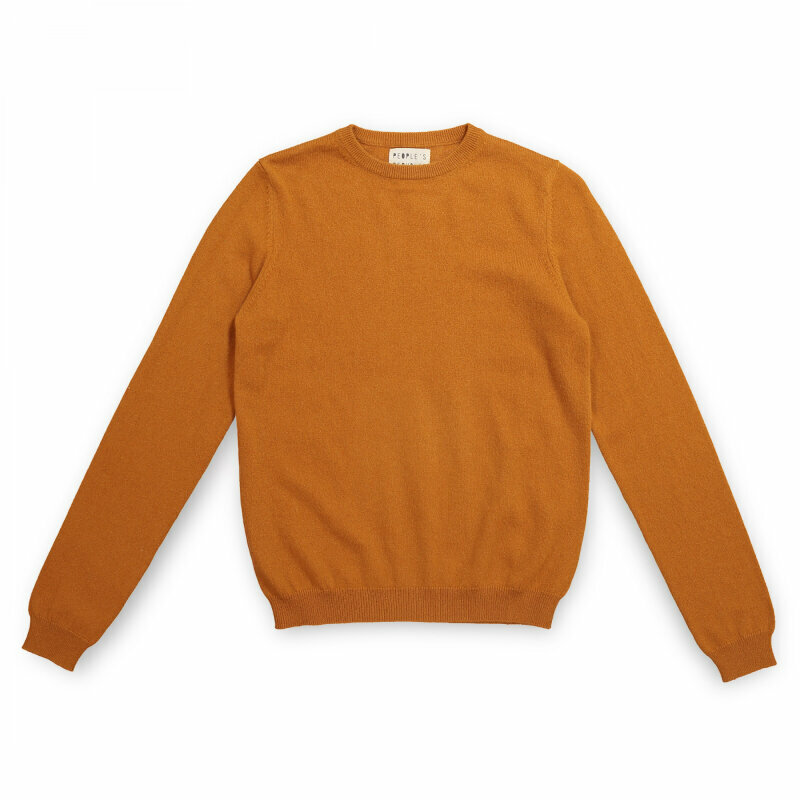 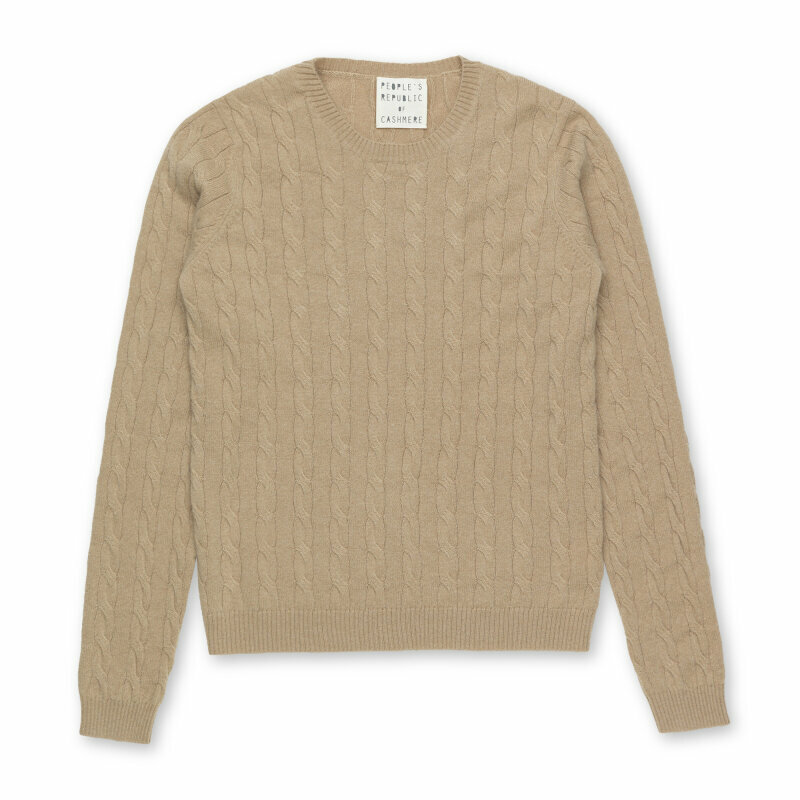 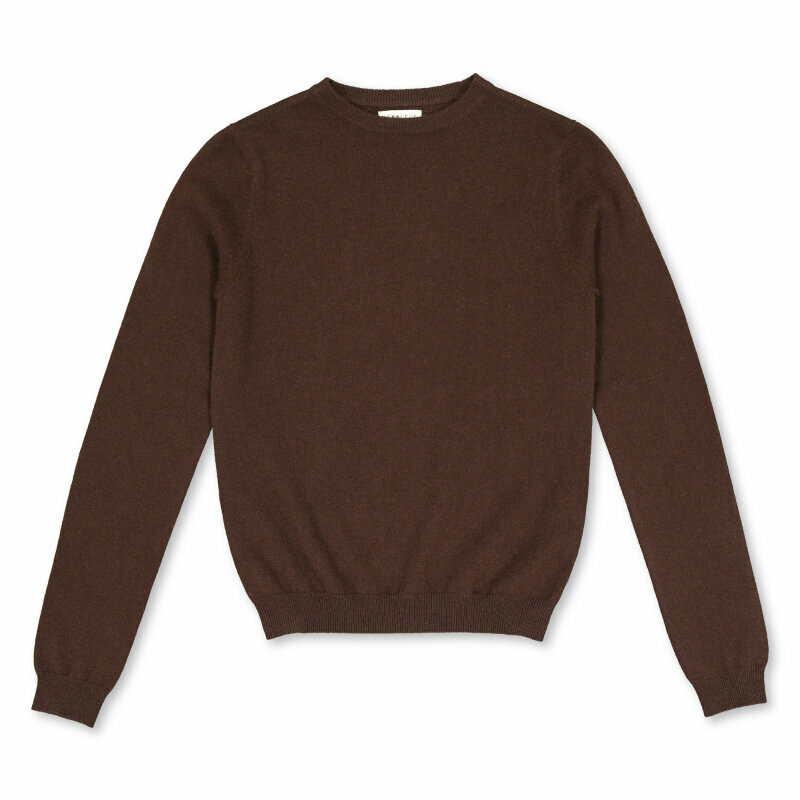 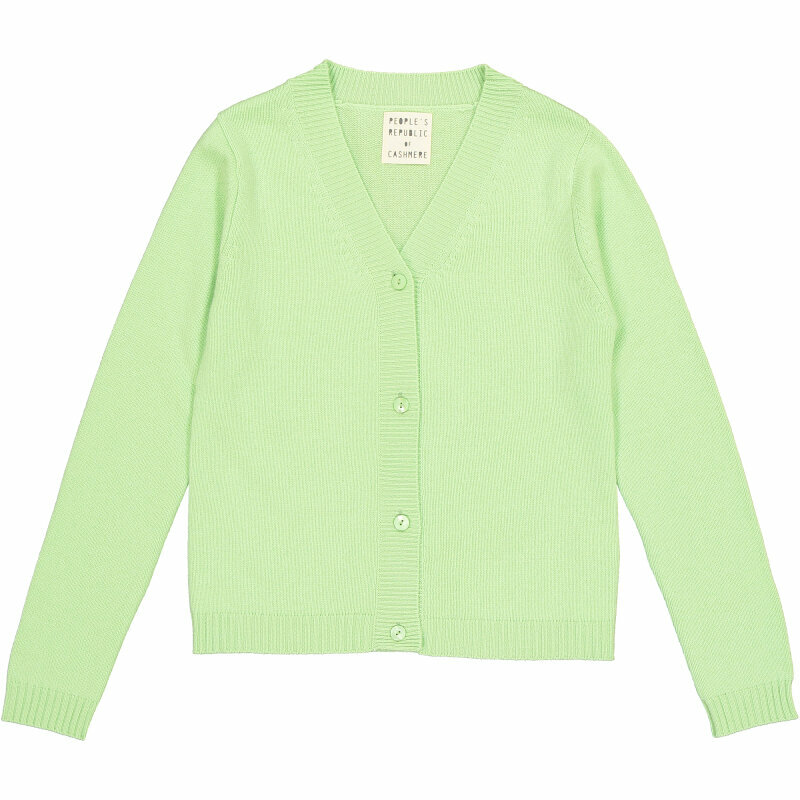 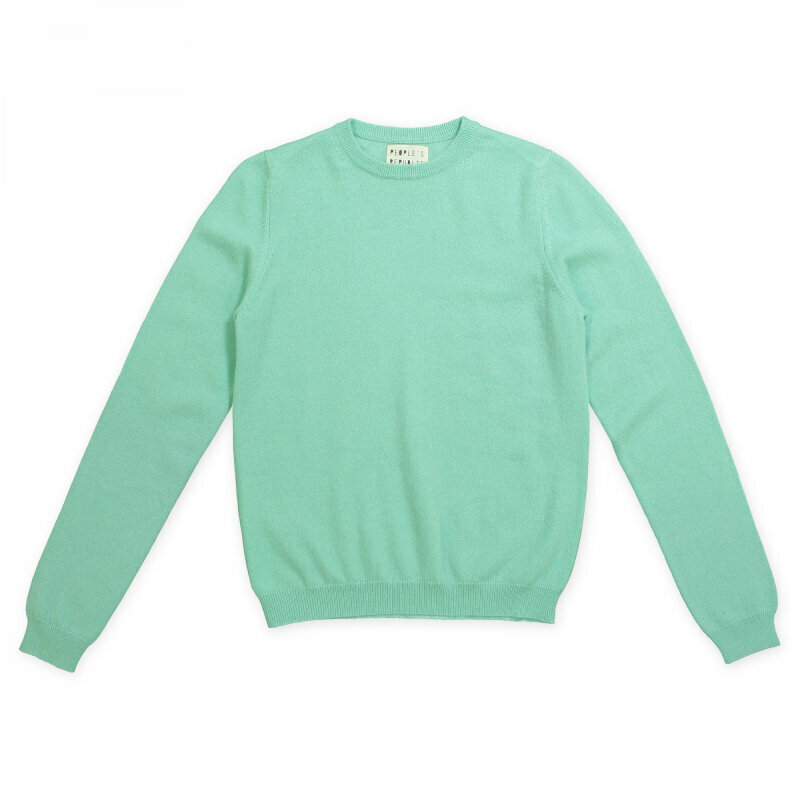 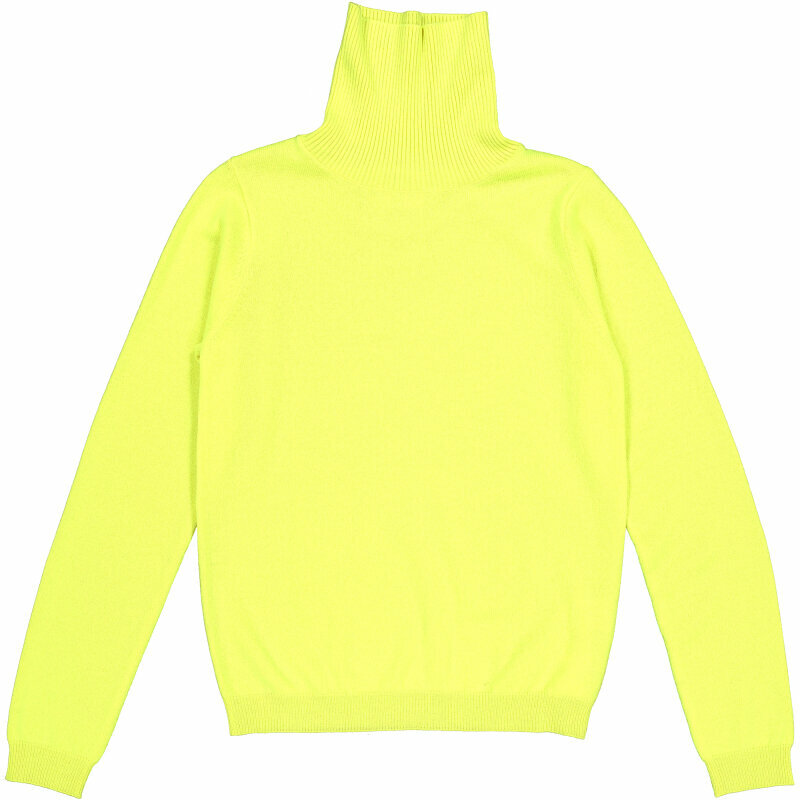 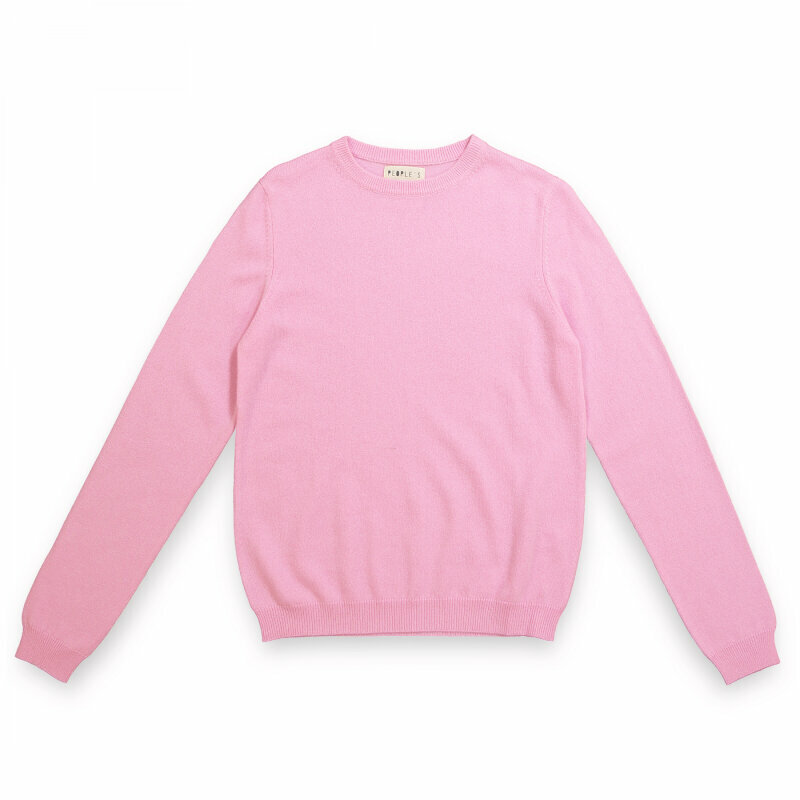 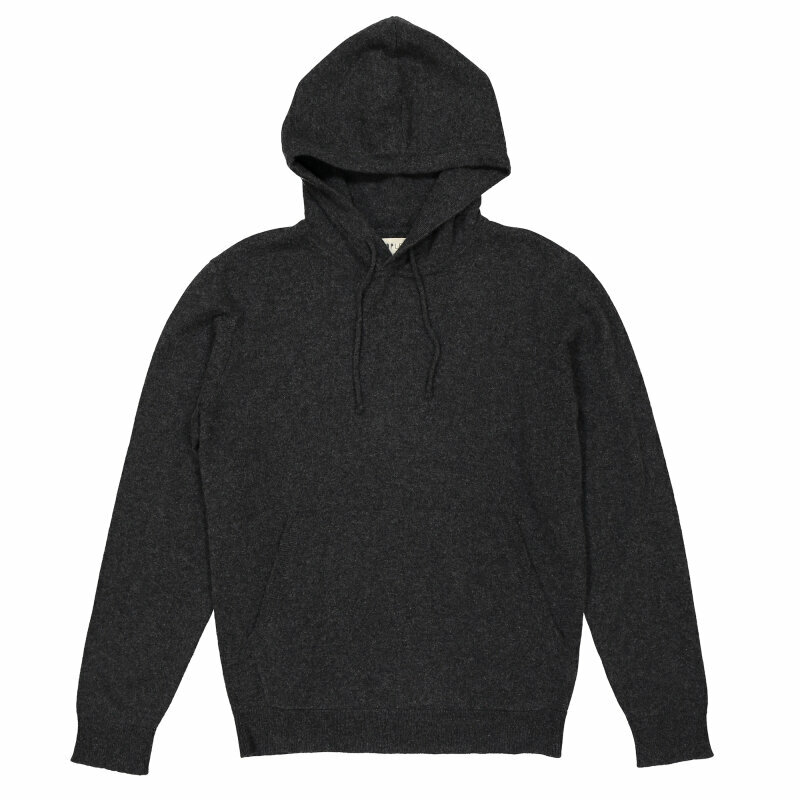 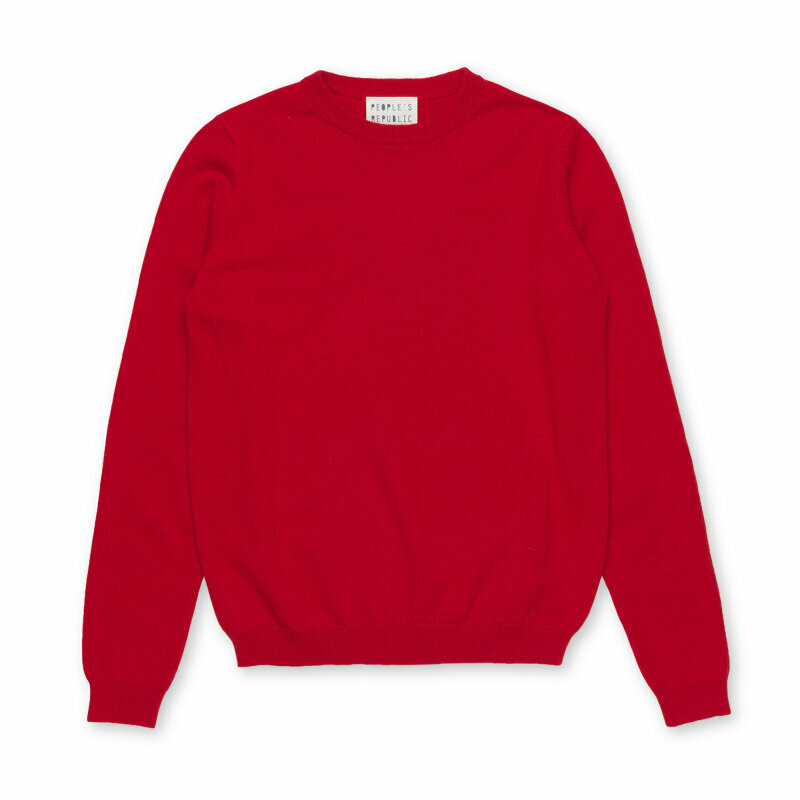 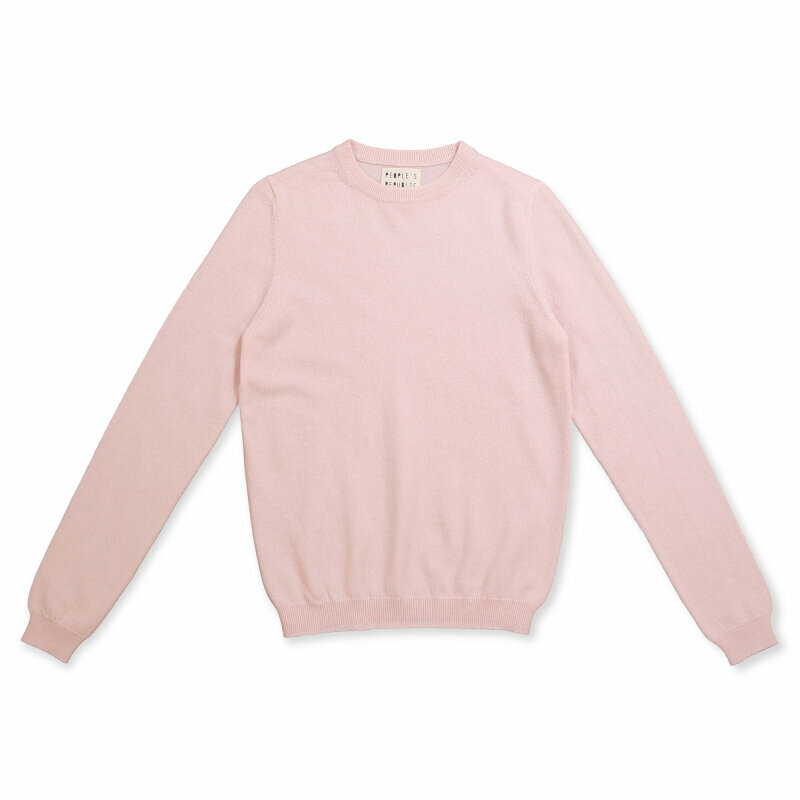 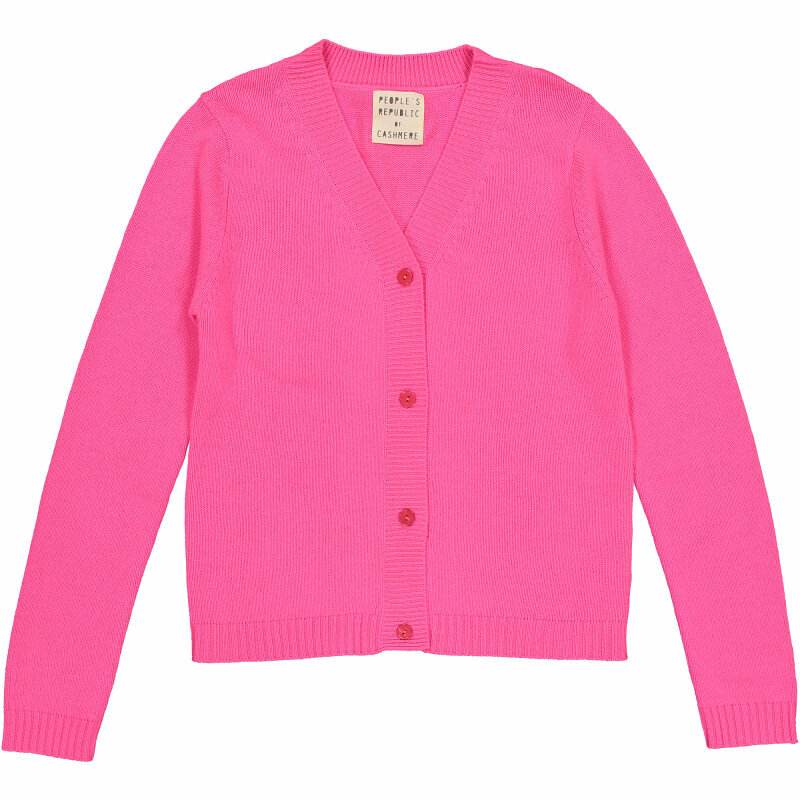 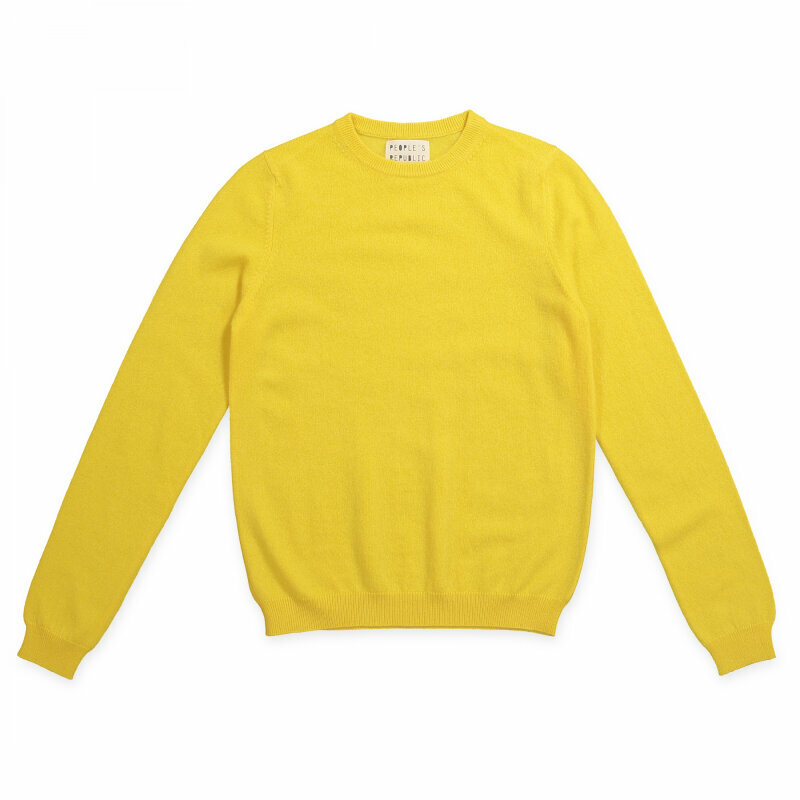 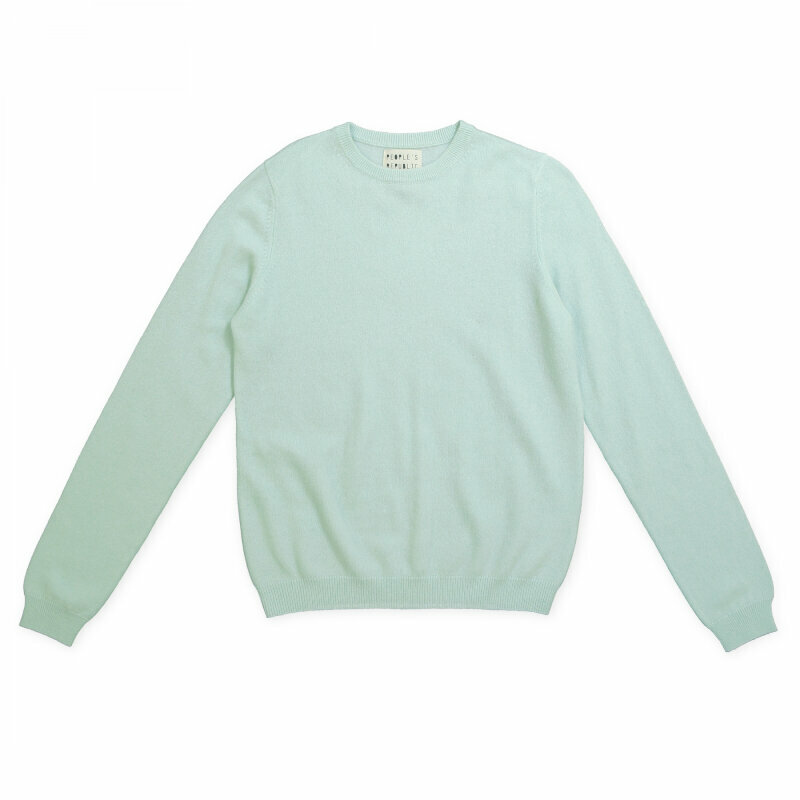 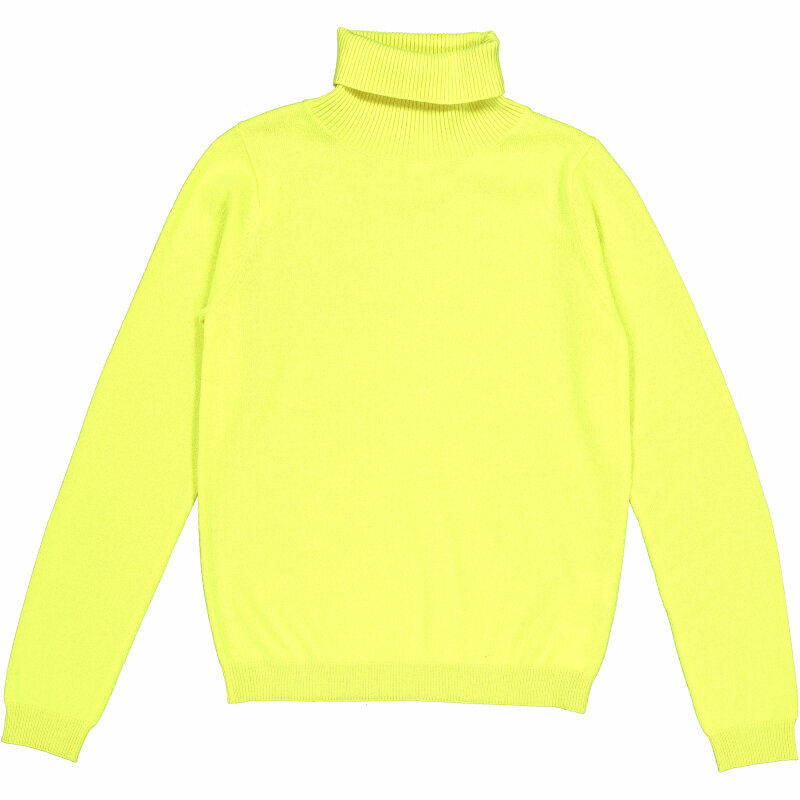 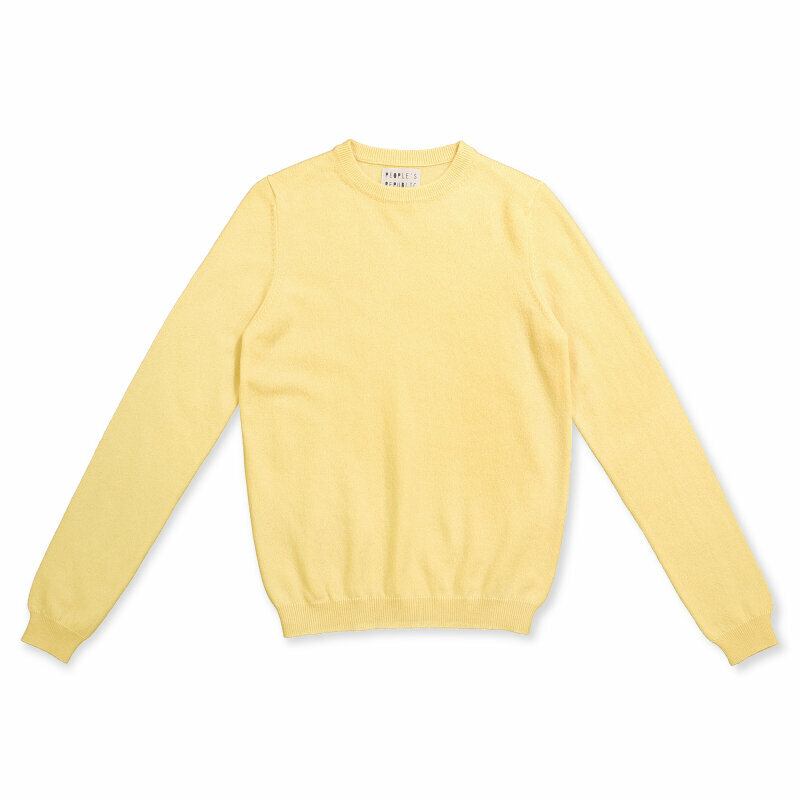 People's Republic of Cashmere specializes in luxuriously soft cashmere sweaters with the perfect fit. Not to mention the most outstanding colours. 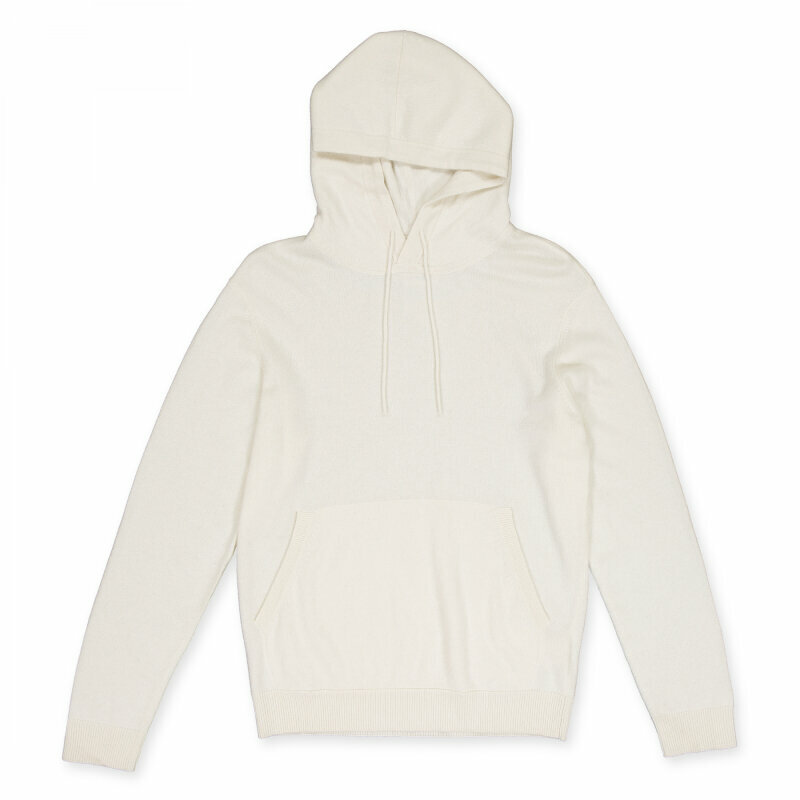 A timeless investment that you'll want to keep in your wardrobe forever. 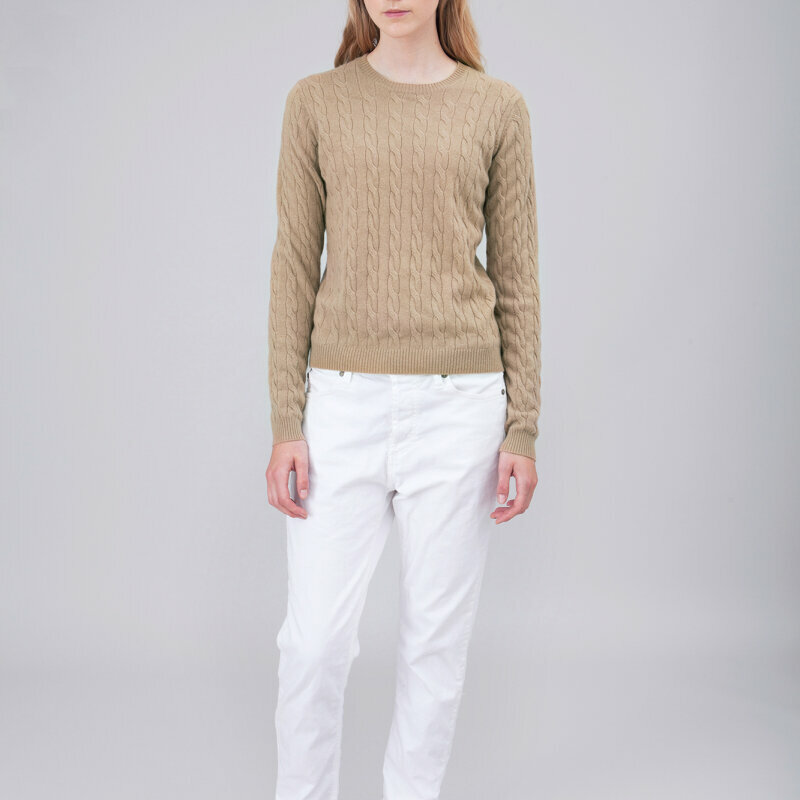 The Womens Collection features soft cashmere styles that are slightly fitted and shaped for the female silhouette.